LHS head coach Stephanie Scarbrough high fives a player during the 6A state championship Saturday at Tony's Pizza Events Center in Salina. Scarbrough was a senior the last time LHS won a state title in 1995. After the Lawrence High volleyball team took a 17-12 lead in the third set of the 6A state championship match, Blue Valley elected to call a timeout. LHS head coach Stephanie Scarbrough clinched both fists in celebration, as she could sense how close the team was at that point. 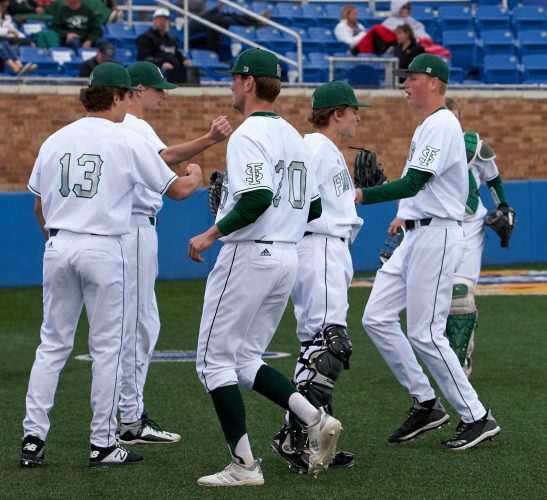 Scarbrough began congratulating the players on the bench as the Lions continued to grow closer to the 25-point mark. As soon as the match ended, the Lawrence players created a dogpile in the middle of the court. Scarbrough, meanwhile, merely watched from the sideline to soak in the moment after LHS claimed the 6A state title with a three-set win over Blue Valley. 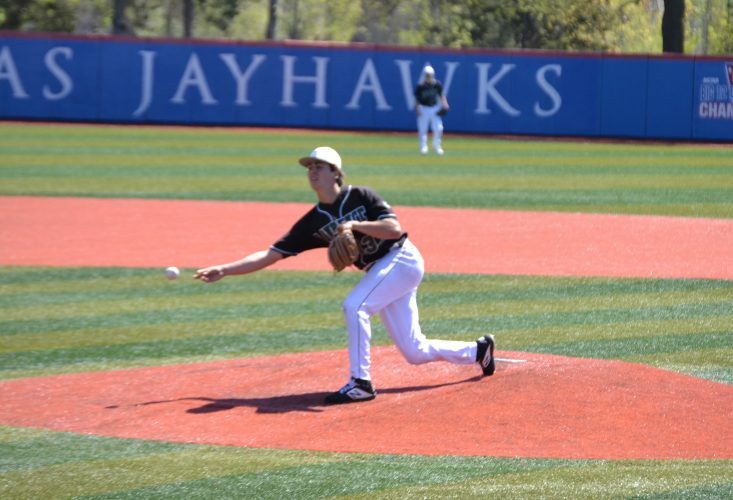 Last season, Lawrence was eliminated during pool play in the program’s first trip to the state tournament since 2009. It marked Scarbrough’s first state title as a coach during her 12 seasons with LHS. But Scarbrough is no stranger to winning state championships. 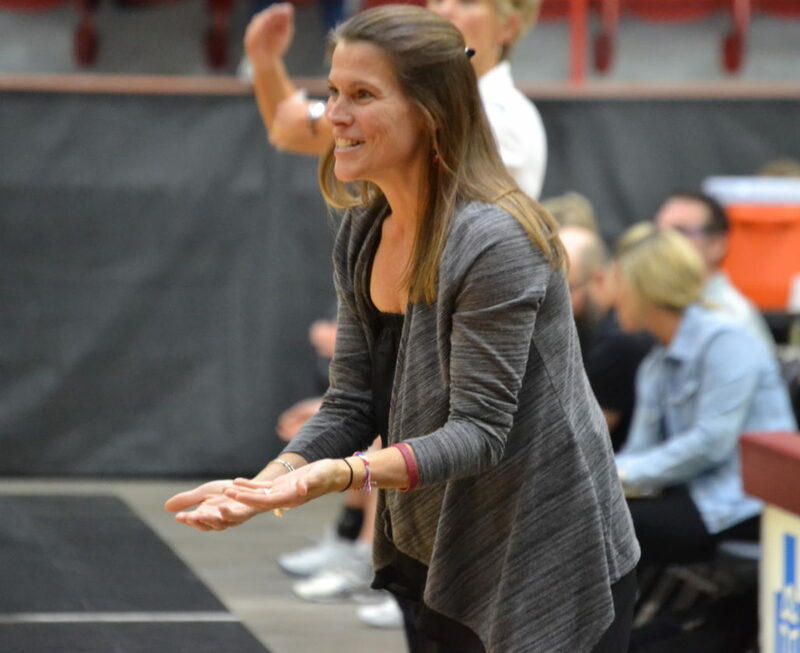 After all, she was a senior for Lawrence in 1995, which was the last time the volleyball team had won a state title before this previous weekend at Tony’s Pizza Events Center in Salina. 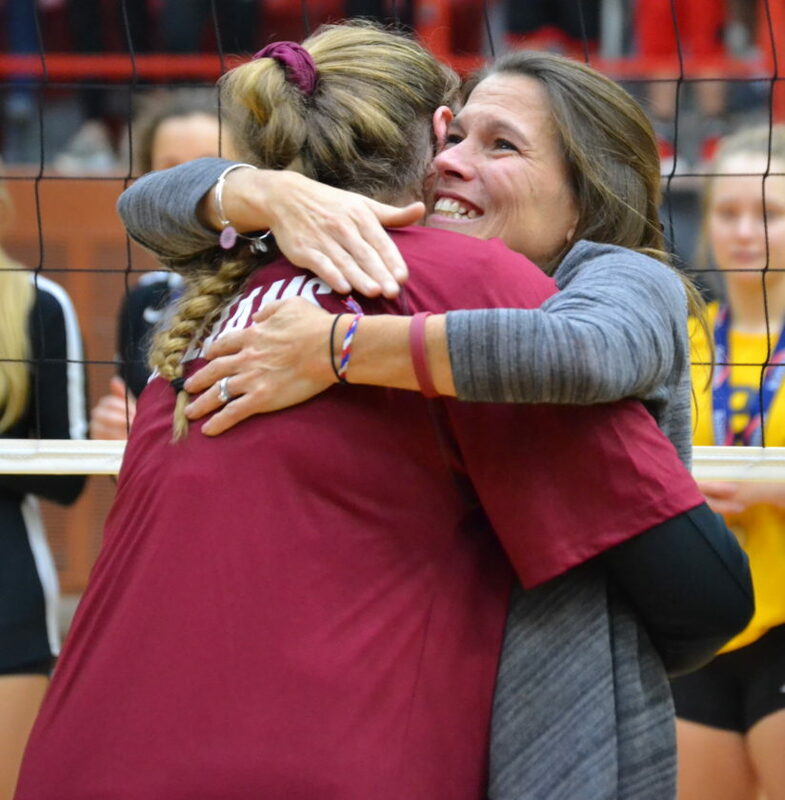 LHS head coach Stephanie Scarbrough hugs senior Sammy Williams after winning the 6A state title Saturday at Tony’s Pizza Events Center in Salina. 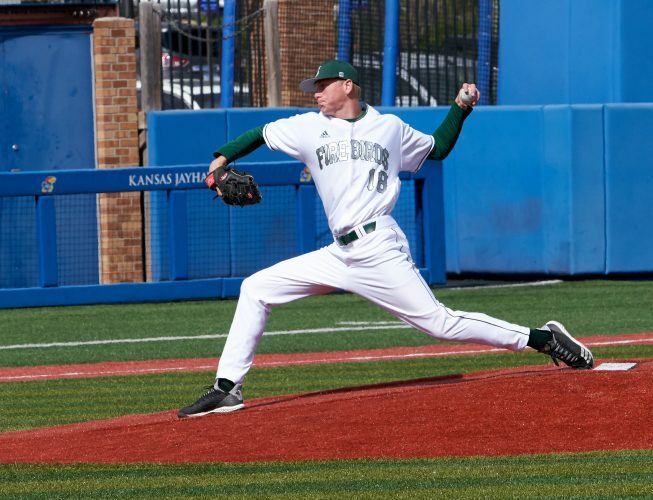 Scarbrough was also a player on the 1994 team that won the championship under the guidance of former head coach Joan Wells, who won 15 state titles for the Lions. Still, Scarbrough had personal experience with how special it felt to win the final match of her high school career. Although none of the current players were alive the last time LHS won a state title, it still was significant to do so under the direction of Scarbrough. Just like Scarbrough, the nine-person senior class got to experience the satisfaction of winning their final match together of their high school career. Lauren Maceli, Hannah Stewart, Michaela Cordova, Brooke Wroten, Laura Willoughby, Abby Monroe, Cortney Hanna, Sammy Williams and Unruh all did exactly what Scarbrough went through 23 years ago. The Kansas Volleyball Association released its all-state tournament teams Saturday night, which featured three players from Lawrence. Maceli, Williams and Willoughby were all listed on the Class 6A state tournament team after helping LHS capture the state title. Maceli notched 21 digs during the state championship against Blue Valley, while Williams delivered four kills against Washburn Rural in the semifinals. Willoughby, meanwhile, tallied 54 total assists during the final two matches. It was a fitting end for Julia Larkin, who had accomplished so much during her four seasons at Free State. Larkin, who was in 11th heading into the final 100 meters, was able to make a move down the stretch at the 6A state cross-country meet. She edged her way past Molly Ricker of Mill Valley to claim 10th in the 6A girls varsity race Saturday at Rim Rock Farm. With the finish, Larkin became the fifth Free State runner to medal at the state meet on four different occasions. Julia Larkin (right) chases down Mill Valley’s Molly Ricker on her final kick. 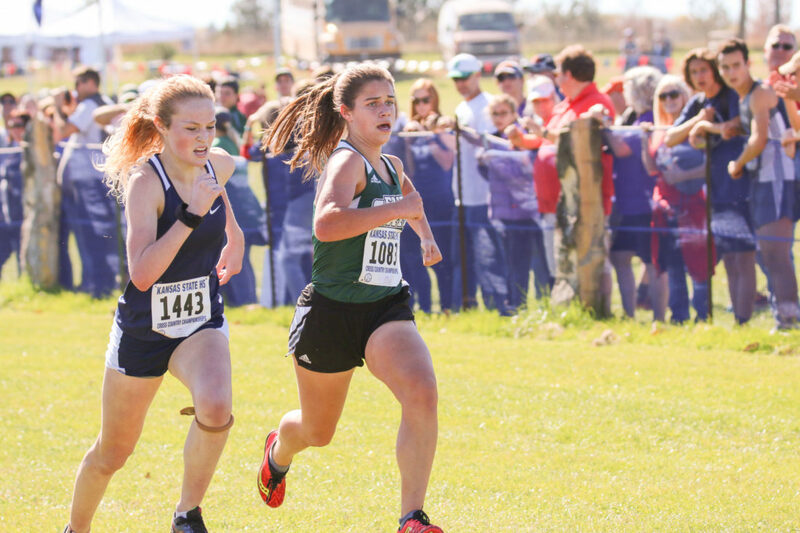 Larkin finished ahead of Ricker by three tenths of a second at the state cross-country meet Saturday at Rim Rock Farm. 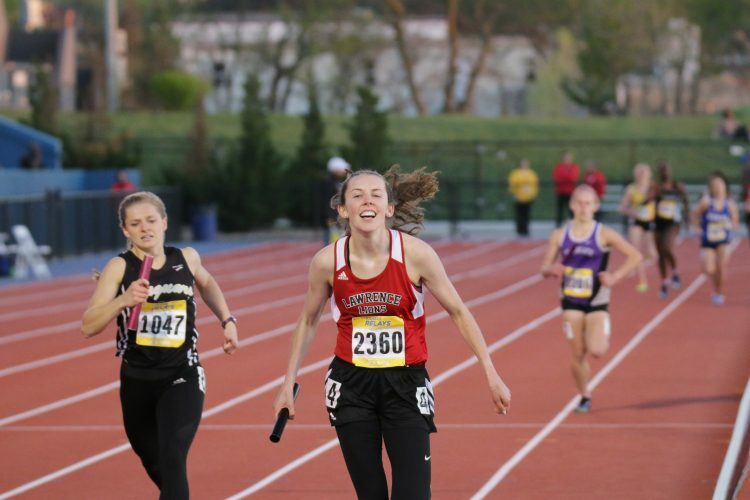 The final 100 meters was the epitome of Larkin’s career, as she has always been willing to do whatever it takes for the team. Larkin’s time of 19:36 was enough to help the Firebirds finish sixth in Class 6A. Larkin scored in every varsity race of her four-year career, earning a total of 25 medals. She notched 11 medals in the postseason, including four at the Sunflower League meet. Saturday’s top-10 finish was her highest placing at the state meet. Larkin claimed 13th, 16th and 14th in her previous three trips to the state tournament, which also included helping the Firebirds net a state title in 2016. 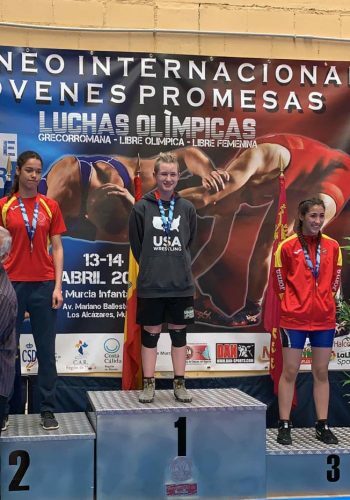 Larkin has been running competitively since she was in fifth grade, and she will compete in long distance events in the spring for the track team. Still, Larkin is going to miss running for the Free State cross-country team. “It definitely feels like the end of an era,” Larkin said.